for $230,000 with 1 bedroom and 1 full bath. This 883 square foot condo was built in 2004. Won't last long!! 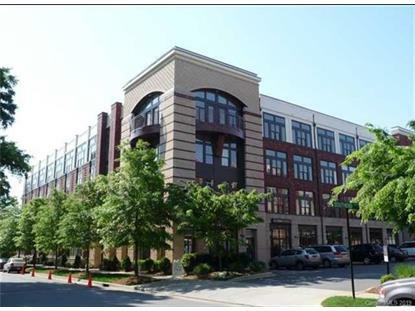 Freshly painted Loft Condo located in fabulous Southend. New carpet & Laminate wood flooring, New HVAC unit and Convection oven/microwave installed just under a year ago. Modern unit within walking distance to several Restaurants, Breweries, Light Rail, Grocery Stores and Lowes. Granite counter tops, ceiling fan pre-wires and large tall windows bringing in beautiful natural light. All Appliances Remain. Must see!